This property is located at Lim Gardens Ipoh, 5 mins from city centre and 10 mins from PLUS exit. Mature and serene neighbourhood. 5 rooms,3 baths and well kept turf. 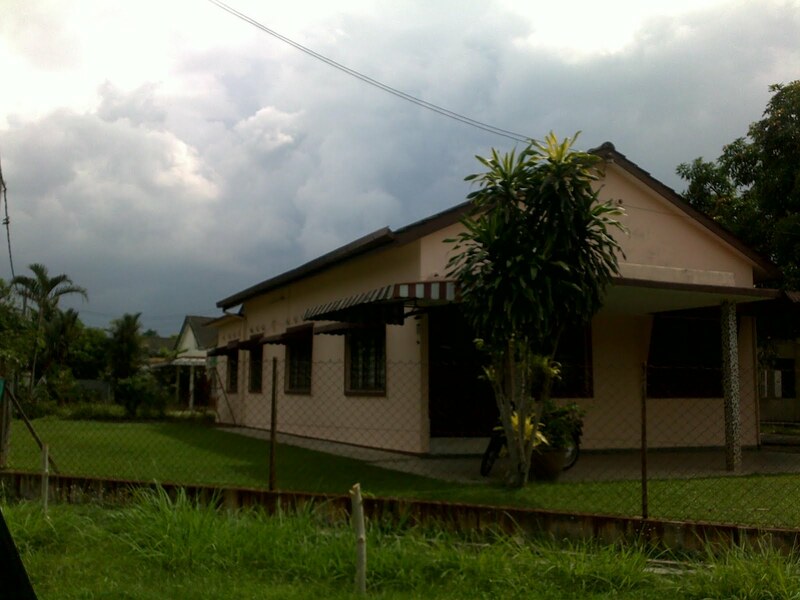 Please call Gladwin Agilan at 012-5261000 for viewing.